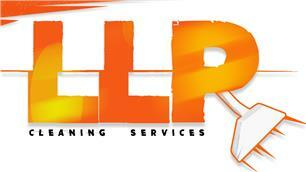 LLP Cleaning Services - Cleaning Services based in Bournemouth, Dorset. We are a family run business based in Bournemouth and operating throughout Bournemouth, Poole, Christchurch and surrounding areas providing professional, reliable and friendly carpet cleaning and cleaning services for over 7 years to domestic & commercial clients. We pride ourselves on delivering not only a competitive price but on also delivering exceptional quality in all services offered. Bournemouth, Poole, Christchurch and surrounding areas.